The new Shutterfly extension for Photos allows users to create, customize and purchase Shutterfly photo books without leaving the app. Users can also begin creating a photo book within Photos and then complete it on Shutterfly.com. Users can find and install the Shutterfly extension from within the MacApp Store, or from within Apple Photos for macOS. The Mimeo Photos is a new photo project extension. Itempowers hobbyists and professional photographers to create high quality photobooks, cards and calendars from directly within the Photos app on the Mac. 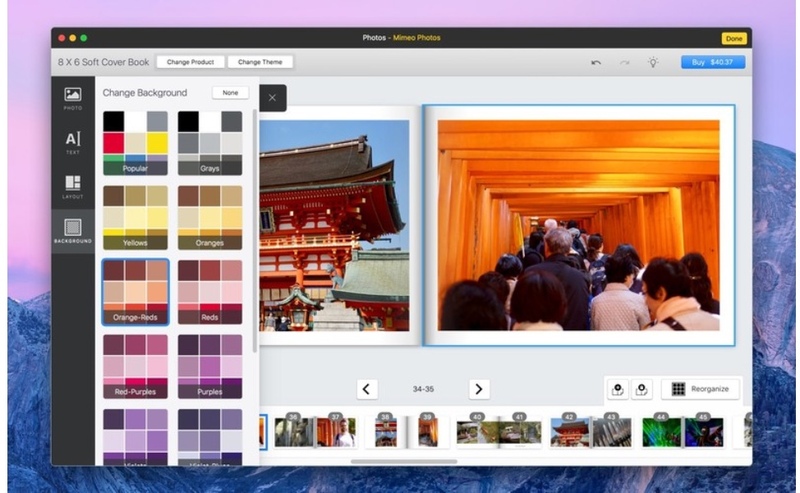 After installing the Mimeo Photos project extension from the Mac App Store, customers can build their projects directly in Photos for macOS.